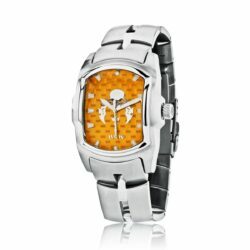 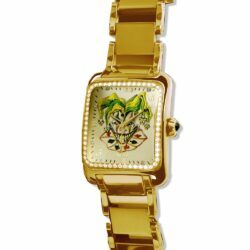 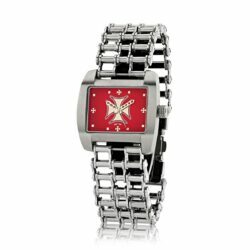 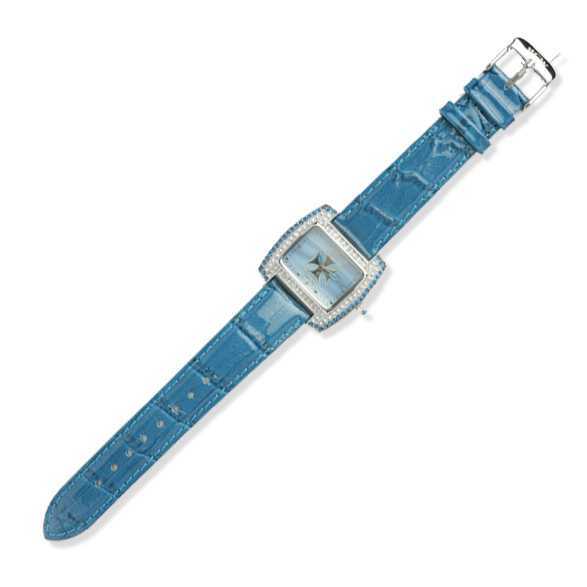 Mother of Pearl Maltese watch is crafted in a beautiful polished alloy case with leather strap that is created to form fit around your wrist. 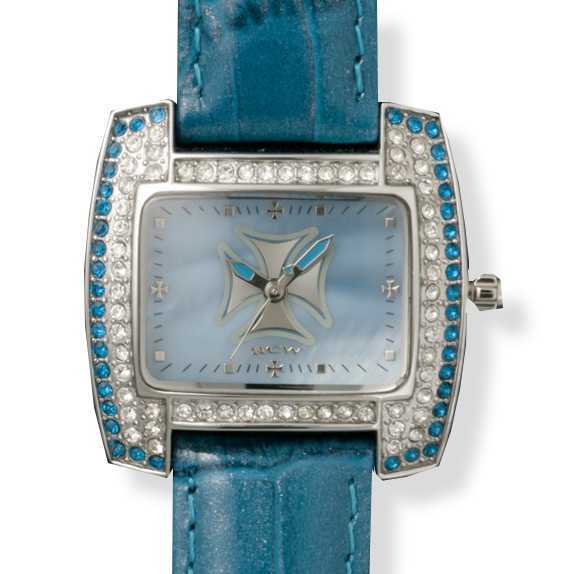 The dial work is perfectly cut mother of pearl in a variety of colors. 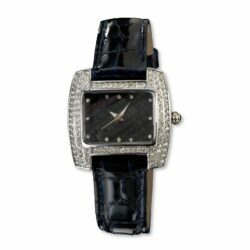 Each piece is surrounded with authentic Swarovski crystals around the bezel.